There is nothing special about this except that the username DarthTofu is freaking awesome! The unresistable is indeed inevitable. 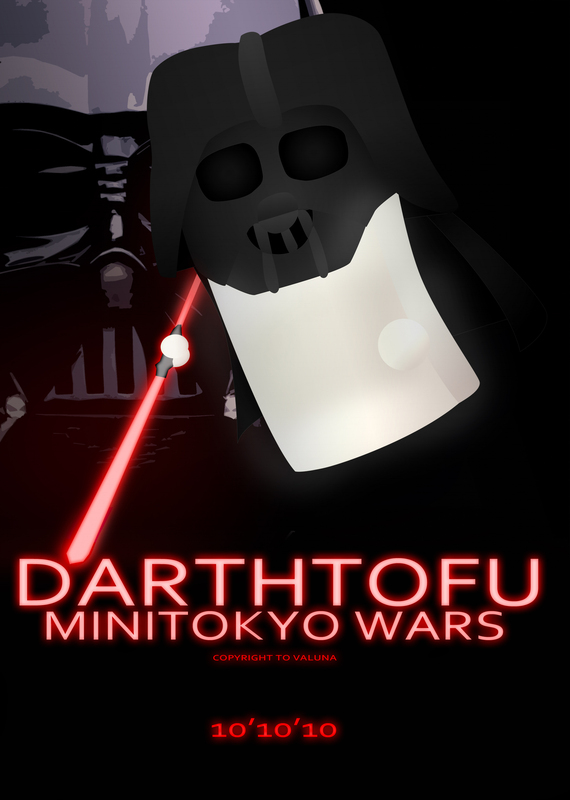 Made the Darth...Tofu quite some time ago. Thought I should finish atleast this as it was originally one of user victims that were free to torture. 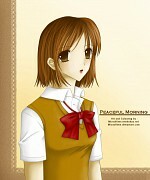 Well, I guess instead of making something realistic/anime looking for the user. I actually parodied her (no offense). It's basically...A tofu with floating tofuball-hands, a Darth Vader Helmet, Cloak and Double Saber! Honestly, Tofu's are deadly so you better watch out (I'm glad that this one doesn't eat humans). As for the background, I just used a Darth Vader picture from google. Everyone loves dark tofu, good for your stomache if you need the rush. hahahahahahhahahahah! My stomach hurts so muuuuuuuuuch! This is hillarious! GYAHAHAHAHAHAHAHAHA THIS IS EPIC LOL!